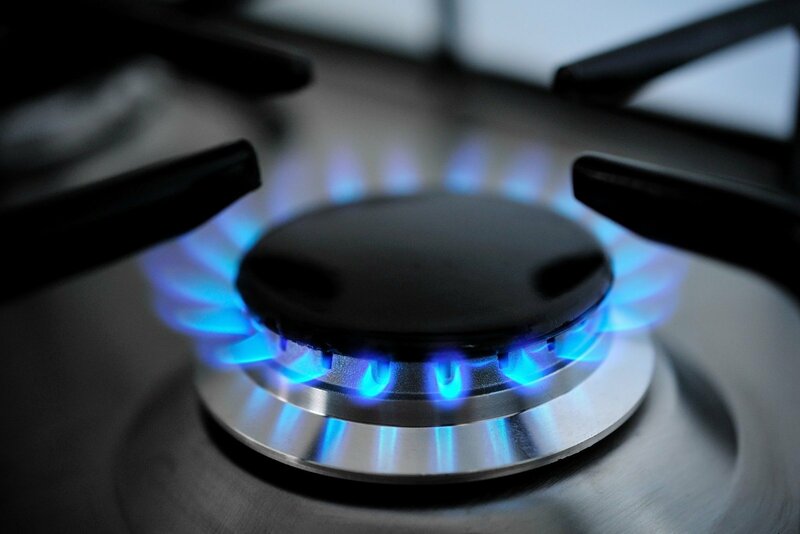 LT Gas Stream, a gas sale intermediary registered in Switzerland, is no longer selling Gazprom's gas to Lithuania's Dujotekana, Verzlo Žinios reports. LT Gas Stream has been selling Russian gas exclusively to Dujotekana since 2008, but is no longer in business with its traditional client. 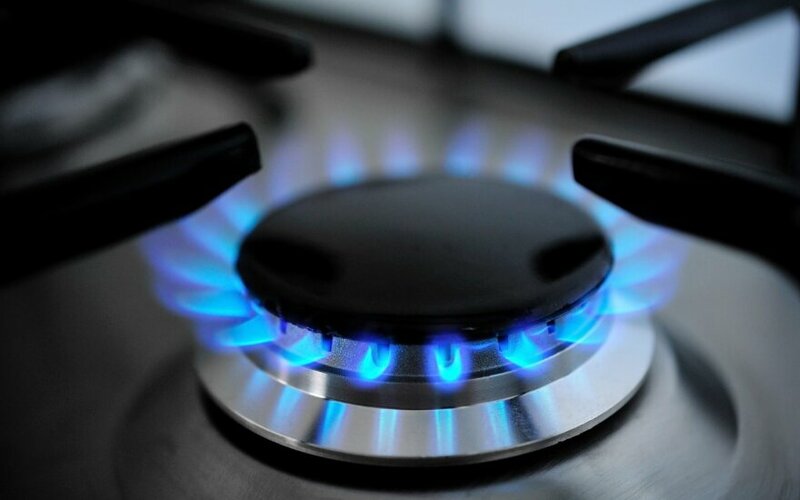 Verlso Žinios reports that the reason LT Gas Stream is leaving the Lithuanian market might be because Russia's gas giant Gazprom is losing its monopoly in the country. Lithuania consumes about 2.2 billion cubic metres of gas a year and will buy over half of the volume from Norway's Statoil and the rest from Gazprom.